Sincere thanks to Professor Gregory A. Barker on the following book review. 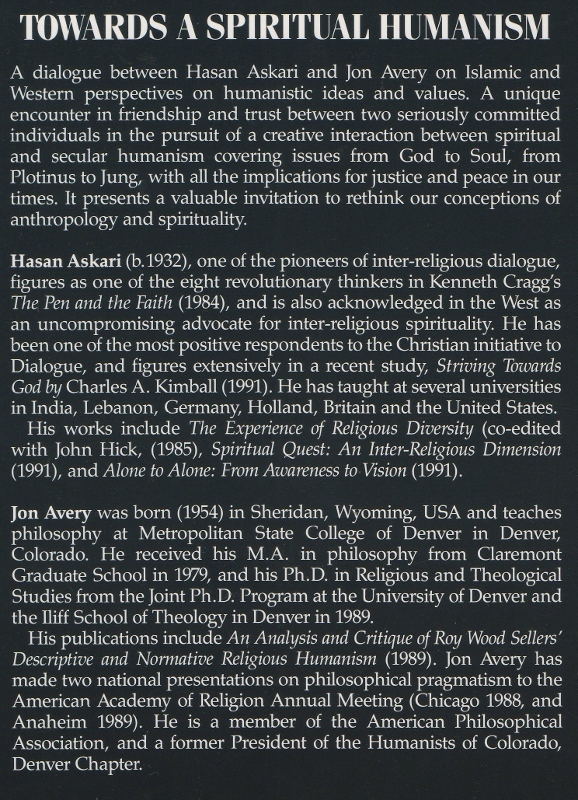 “Towards A Spiritual Humanism” is as a result of many hours of dialogue sessions between Hasan Askari and Jon Avery in June 1989. Hasan and Jon met one another at the Iliff School of Theology in Denver, Colorado where Hasan was the Louise Iliff Visiting Professor. 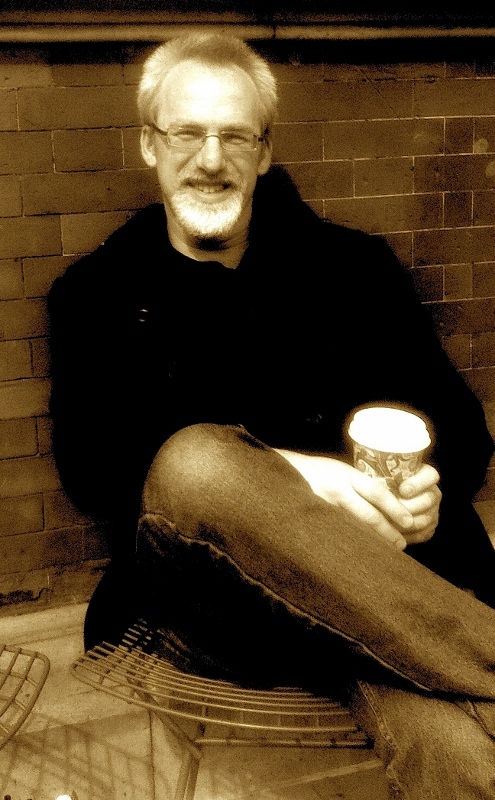 Jon writes in the introduction, “Hasan’s openness, warmth and erudition were engaging, especially in his informal discussions with students after class.” It is with the aspiration for that same sense of openness “SpiritualHuman” is proud to present this book review by Professor Gregory A. Barker. Did you hear about the Muslim Mystic who found common ground with an American Atheist? That question sounds like the beginning of a joke. It isn’t. 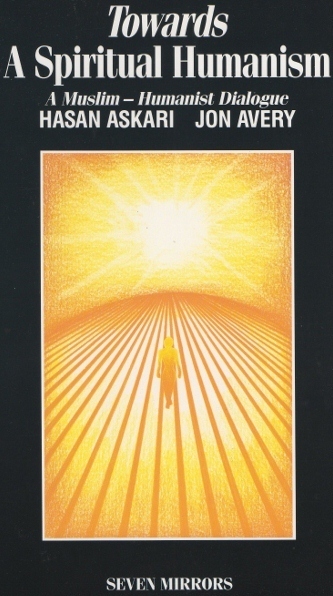 A very unusual book, first published in 1991, brings us a series of discussions between the celebrated esoteric Muslim scholar Hasan Askari and the American humanist Jon Avery. The book is unusual because these dialogue partners are interested in exploring common ground beyond obvious differences toward metaphysical beliefs. Perhaps what is most striking about the volume Towards a Spiritual Humanism is that it sounds such a different note from the voices we typically hear in our polarized culture. In popular media, religion and atheism are viewed as locked in debate: religion represents revelation, dogma, and traditional values; atheism champions truth, science, honesty and innovation. Each charges the other with immorality, violence and repression of the human spirit, with atheism currently gaining the upper hand for many with its “slam-dunk” arguments against traditional belief. Yet many are currently questioning this simple opposition. On the religious side, there are reformulations of traditional theological ideas alongside a social justice agenda which views religion as a force of good in a society that can all too easily lose its soul in nationalism, consumerism and cultural fashions. 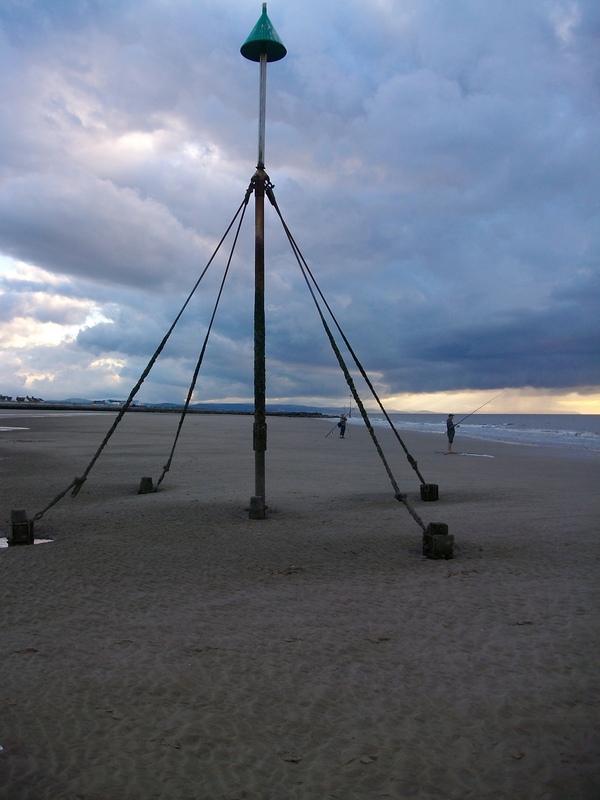 At the same time a number of atheists are seeking to balance their “no” to traditional beliefs with a “yes” to spiritual values – as the recent book Religion for Atheists (2012) testifies. Askari and Avery’s volume anticipated this current movement. Anyone interested in current rapprochements between religion and atheism will be very interested by this book which was, in some ways, twenty years ahead of its time. Don’t worry: this volume does not end up as a set of vague platitudes or a mutual admiration of liberal social principles. The encounter between these men produces heat as well as light. Askari describes himself as an esoteric Muslim mystic who utterly rejects the dogmatism that holds contemporary Islamic movements in a “collective hypnosis”, blind to the deeper spiritual unity of the human race. Yet he will not surrender his conviction that there is a transcendent, non-material dimension to the cosmos, a force that unifies and enlightens every human being. 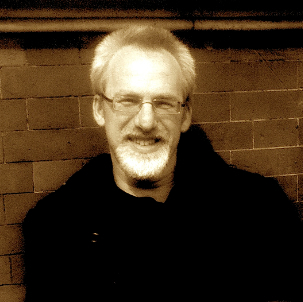 Jon Avery, an atheist, rejects this notion but sees it as a possible corrective to a rationalism that denies the emotional and aesthetic sides to human personality. He also shares Askari’s view that literalist-traditional theologians have created dogmatic approaches to theology that oppress rather than liberate the human spirit. Thus, the central disagreement over the non-material transcendent dimension is accompanied by a central agreement over the “sin” of reducing human beings to theological slavery, rationalist one-sidedness or rabid consumers of western products. The two men bring this agreement and disagreement to a host of vital subjects: religion, psychology, the problem of evil and contemporary challenges such as the environment and the threat of nuclear war. Let’s look at just a few of the central concerns. Askari begins by clarifying the nature of his own adherence to Islam. He seeks to locate his own position between a thoroughgoing rationalism on the one hand, and a religious literalism on the other. He has found his own answer in a mystical or esoteric approach witnessed to by a host of thinkers from Plotinus to Carl Jung. A significant shift on his journey came when he accepted the notion that symbols from various world religions witness to unity and transcendence, a position he calls “poly-symbolism” rather than “polytheism”. This view, he says, mitigates against making absolute any one religion and relativizes any claim to “revelation” in terms of a strict set of doctrines and rules. It also challenges, for Askari, the reduction of life to that which can be seen with the physical eyes. As one might guess, a chasm opens up between the two men on this final point. Avery agues, “…only matter exists (as long as this matter is understood as evolving and dynamic) is more conducive to happiness than the language of a soul that is separate from the body.” (30) Avery, rooted in his humanist tradition, wants to see humans freed from superstition and religious fanaticism so that they can live in harmony with their physical environment – something, he says, that religious traditions have not always championed. Askari is concerned that Avery’s view of religion is little more than a superficial ideology, a projection of materialist scholars about the content and direction of religion rather than a serious attempt to reconcile ancient and abiding insights with modern discoveries. It is clear, says Askari that our intellectual lives operate on a different level from the material systems governing our physical lives. Avery insists, however, that there is no need to introduce a dichotomy between the soul and the body – they are the same reality. The two then move into a complex argument about motion, with Avery arguing that material movement is self-caused and Askari that all motion is, ultimately, caused by non-material forces. Through this discussion, Avery is concerned that a religious determinism will remove humans from being properly concerned about the material world. Yet Askari argues convincingly that the idea of “self caused motion” is itself a metaphorical interpretation of reality rather than a scientific statement – to which Avery agrees. Both men use the word “soul” but, predictably, with different meanings. For Jon Avery the soul is a “metaphor for the source of human values” (46); this leads him to define God as the earth and “the soul is the earth in us.” (47). For Askari these definitions are inadequate as they leave humans subject to collective social hypnoses that are destructive to human life; there must be a source beyond ourselves he insists. The two men are able to agree on the importance of human responsibility, the danger of the doctrine of “original sin” and the idea that human identity is not exhausted by individual consciousness. Both men are fascinated by Carl Jung and see much promise in the idea that there is a shared humanity, the collective unconscious that unites humans at a deeper level than ideology. Yet, Avery contends that there is a rationalistic explanation for Jung’s archetypes: they are a product of a specific functioning of the human mind, rather than stemming from a mystical source. In other words, the fact that similar categories of thought emerge between otherwise disparate cultures is not necessarily an argument for transcendence but may simply be how the human body works. Still, Avery appreciates the wider view of consciousness provided by a psychoanalytic viewpoint. Avery admits that a rationalistic suppression of the emotional and aesthetic dimensions has limited human life and contributed to an exploitation of the earth’s resources. He accepts that there needs to be a human “integration” that accompanies positive progress. The dialogue takes a fascinating turn when Askari reflects on attempts to fuse or separate spirituality in politics. Bearing witness to Islamist movements, Askari makes the point that the state inevitably is divinized when it is viewed as a necessary arm of religion. In other words, the state is equated with spirituality and becomes nothing less than an idol that oppresses humanity. But Askari does not stop here. He believes that America has produced an equally devastating problem through the separation of church and state. By privatizing spirituality, the state becomes free to create powerful ideologies that are immune to spiritual criticism. Here, too, the state is divinized. At first, Avery objects to this criticism of the United States and champions the justice that has come from the separation of church and state. However, after some further interchange, he admits that the state needs a corrective from a non-ideological point of view. Askari accuses America as having fostered nothing less than “schizophrenia” between private spirituality and public ideology which leads to an imbalanced soul. His solution is that there should be a unity between our private and public lives — which, for Avery, is best captured by the term “dialectic”. However, for Avery there are forces other than the state that lead to dehumanization; for example, the uncritical use of technology. A Good or Bad Dialogue Encounter? Shining through these pages is the fact that both of these men are “Humanists”: each hold human life to be precious, and are convicted about the need to resist the threat to human welfare that comes from war, inhumane actions and the irresponsible use of the environment. However, these men are at odds with their definition of the term “evil”. This critical difference means that they take a different attitude to human suffering. For Avery, evil is anything that prevents life from flourishing. He identifies with the “meliorism” of William James: our task it so reduce human suffering as much as possible. However, Askari locates the source of suffering in human ignorance of the underlying unity of life, an ignorance fought against by leading spiritual figures through the ages. Thus, the book ends with the same tensions introduced at the beginning. Askari is, ultimately, informed by a religious or spiritual vision of life and Avery tends to think that this vision has done more harm than good for human beings. Askari’s point of view leads him to the striking attitude of questioning that all suffering should be eradicated. Suffering is, he says, a part of the structure of human life. The main enemy is not physical death but absolutizing our own narrow images and ideas about life and holding these as a sword over the heads of others. His vision of “poly-symbolic” pan-spirituality rooted in notions of the divine realm testified to by Plotinus is recommended as an antidote to religious sectarianism and the collapse of the human soul into superficial trends. Scientific reason is not alone going to be able to combat the forces that pull humans into blindness and ignorance, he insists. But Avery will not so quickly be lured away from his conviction about alleviating all human suffering. Furthermore he sees dangers in superficial spiritual solutions promoted by New Age approaches. Yet, he acknowledges that the answer to the question, “What is the basis for human rights?” must draw upon a different type of reasoning than that normally provided in the rationalist-humanist tradition and he thanks Askari for helping him to seeing that some thinkers from religious traditions have answers to this question that can complement a humanist perspective. “If human rights are an expression of these higher reaches of humanity beyond the physical and dogmatic level in the creative and trans-human levels, then I would agree with you that human rights have a spiritual foundation.” (121). The use of the term “spiritual” by an atheist is but one of the many features of this dialogue which puts it decades ahead of its time. Anyone who is not satisfied with polarized portrayals of atheists or religionists will find this book to be a rare gem. To say “All” implies Unity. Thus “All” diversity in the sensible realm if it is to possess unity; how does it display or present that unity? A unity that is not of its own. As beauty of a particular form is not the forms’ full possession. Beauty being bestowed. Unity in diversity is equally bestowed. The unity of the body for example. All organs operating in harmony, unaware so to speak, of each others’ particular function and purpose; yet inter-dependent. To interpret the inter-dependence proving hazardous for the body. It is perhaps inter-dependence which implies a unity making order. Inter-dependence thus being the agent of a Unity above it. Unity working through inter-dependence to bestow on body “health”. Inter-dependence between bodily organs implies also a limit, a term, a period of time. For the material world is prone to wearing. A cliff face today is not the same cliff face in exact from decades ago having been weathered over time. Inter-dependence relating to the life of the body has a limited term. It cannot go on eternally. Inter-dependence with body requires each organ working to its potential and purpose. Should one organ fail or weaken the consequences of that failure are not limited to only that organ leading to other “weakenings”. Lungs may fail, circulation may be affected and so too the heart. Therefore, inter-dependence within the body is more than co-operation to sustain bodily life. Inter-dependence perhaps has its roots in a metaphysical origin. It is an image of something else. It exists so long as soul is conjoined with body one could postulate. Returning to a potentiality or latent phase within the soul when soul is free from association with body which is an image itself. Are there any such other interdependencies pointing to a Unity in diversity within humanity? Thought for example. The power of an Idea. Love, Kindness, Generosity, mutual regard and other loftier Values. Diversity does not have to imply competition and exclusivity of claim; one-sidedness. That we know in its worst form as totalitarian and oppressively forcing conformity. Unity as stated in brief here is not conformity. When we say “All” we truly mean “All-Diversity” universally as The Unity and not our own collective lesser “all” of race, ethnicity, creed, language, culture and religion divisively expressed. Unity has no requirement to mean uniformity – like for like in other words. If unity does fall to mean as such to conform and be uniform not only in outward social customs (secular or sacred) but also in control of our thought then it is not strictly a unity but instead a force for dis-unity as it will be in competition with other groups (secular or sacred) who equally claim unity as their sole possession. On the other hand when Unity is understood to be present in like AND un-like; Unity seen in such a way can help one to overcome conflict and opposition.